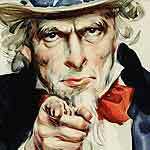 Heydilly-ho, neglect-areenos! It’s the start of a new era as executive producers Bill Oakley and Josh Weinstein’s years running The Simpsons begins with this week’s podcast! Bart and Lisa move in with the Flanderses while Homer and Marge learn family skills. So grab your copy of The Vulgate of St. Jerome and listen! 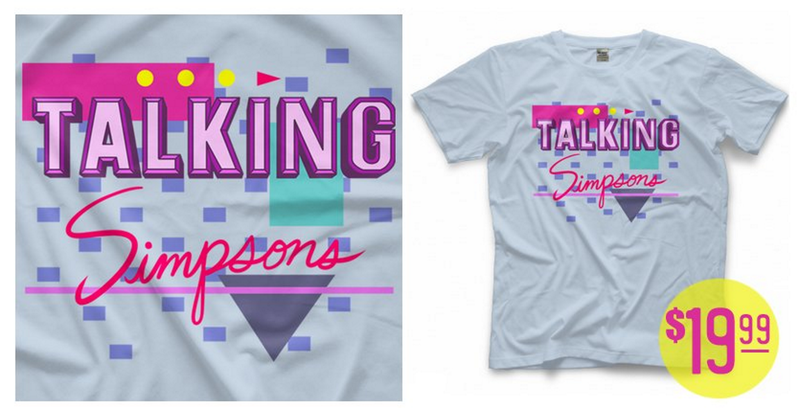 THE FIRST EVER TALKING SIMPSONS T-SHIRT IS NOW AVAILABLE! It’s only $19.99 (plus shipping), and they even ship outside the United States! Grab one for yourself now! Didn’t you hear?!?! Patreon.com/TalkingSimpsons is now live. Henry and Bob quit their crappy old jobs and are now ready to bring you special episodes and early podcasts for mere dollars a month. 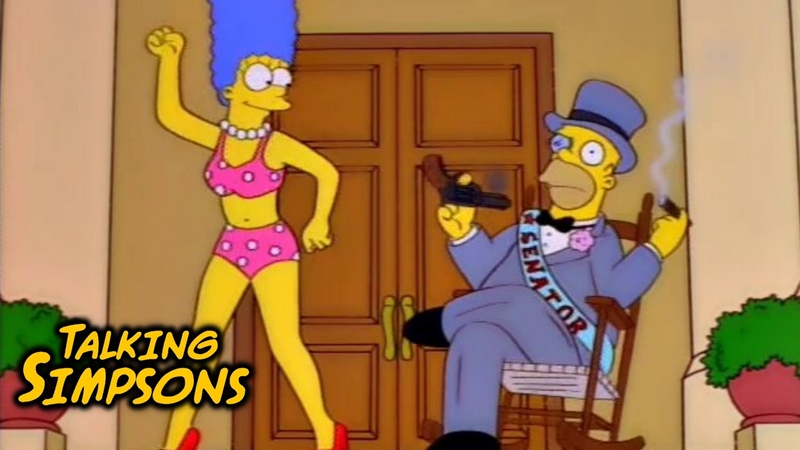 Most importantly, every episode from now on will go live a week early on Patreon.com/TalkingSimpsons, and it’ll also be ad-free! Check it out now, and listen to our special podcast where we dig more into why we’re doing it and what other awesome exclusives are there! That’s also where you’ll find the first season of Talking Simpsons and the previous season wrap-ups, so head over there NOW. SPECIAL ALERT! Talking Simpsons is also on Google Play! 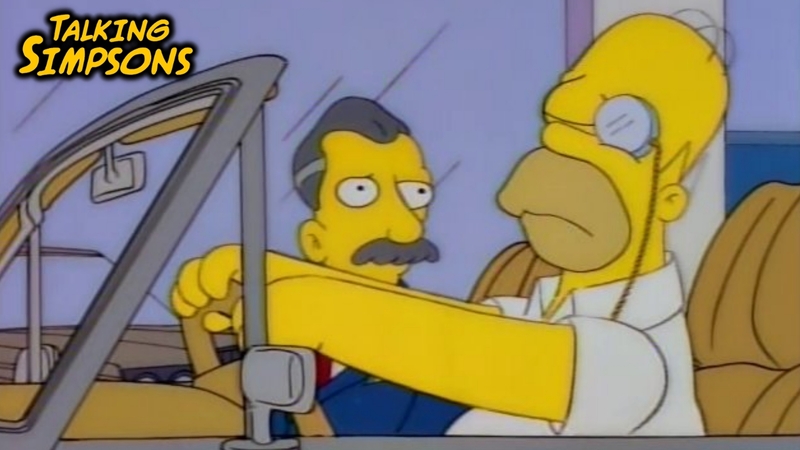 This is also brought to you by Audibletrial.com/TalkingSimpsons! And don’t forget to watch this awesome video of Chris and Dave playing a “classic” Simpsons game! Hey Talking Simpsons listeners! If you still don’t own the seasons on DVD, correct that with this Amazon sale, including some as low as $9.96! The Talking Simpsons Podcast Feed Has Moved! Comic Reviews: X-Men Red and Swamp Thing Winter Special! Wait no car keys? That’s a very small minority of very expensive cars. Just bought a new 2018 car. I still have a key. The fob is only used for the lock and that’s been on cars for decades. For about a decade my family had a newspaper comic strip hanging on our refrigerator, showing over and under hanging toilet paper in seperate comic windows with a professor pointing saying “correct” in the first and “also correct” in the second…because my parents and my grandparents had an argument about the proper way to hang it one day when they were at our house. I still live in a (not) pee pee soaked heckhole (this word is true), and I’m glad I don’t have kids, because this episode tapped into my fears growing up, especially when there are people that aren’t even as nice as the Flandereses. Incredibly impressive debut for Oakley-Weinstein! Two years ago I worked for Child Protective Services and during training they secretly used this episode as a case study. The information provided included; “A report was made by a mandated reporter at an elementary school…the oldest child (male) had a severe lice infestation and has had a history of behavior issues including destruction of property and defiance of any authority figure…the middle child (female) had been sent to school without any shoes and both children were in dirty clothes…when investigators arrived at the home a female infant, with potential developmental disabilities, was found in squalor conditions, and drinking water out of a dog food bowl. She was being supervised by an elderly relative who was found asleep and upon waking appeared incoherent and confused…when the parents arrived home investigators overheard them discussing drug use…the father is known to abuse alcohol, has a DUI on his record, and has been observed losing his temper and using physical discipline on his oldest child.” I was the only one to recognize the source material and consequently the only one to fight against removing the children. Which has led some to people to believe that the funny show Simpsons has something to do with Illuminati. Here we present 7 of the predictions that came true from The Simpsons. Fire Pro Wrestling World – Watch Us (and Hank) Play! 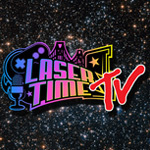 Laser Time – A Very Special Episode….